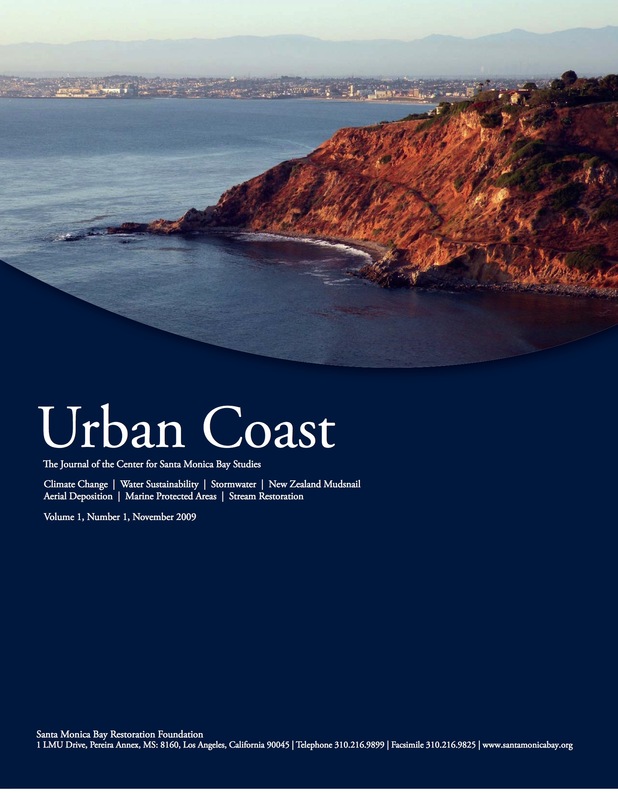 Urban Coast, the new journal from the Center for Santa Monica Bay Studies, launches today with offerings by Congressman Henry Waxman and California state senator Fran Pavley on global warming, an article on potable water vs the merely wet kind, case studies from the Santa Monica Mountains and Topanga and more. 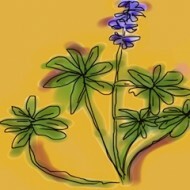 To see the inaugural issue, click here. 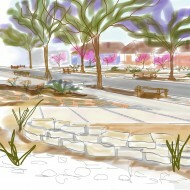 Via Melina Watts at the Malibu Creek Watershed Council.